Live like a local and experience some of Northern Europe's most vibrant and exciting cities, like Amsterdam or Kiel. 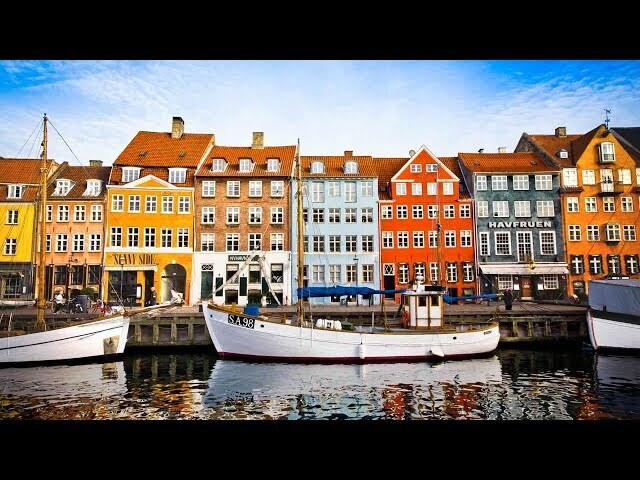 Immerse yourself in the culture of Copenhagen or Hamburg on an excursion, chosen by us, so that you get the most out of each destination. An experience like no other, the Viking Sky is meticulously designed to ensure ultimate comfort on your voyage. Discover the delights onboard our ships, take the time to relax surrounded by stunning views. This beautiful Baltic city brims with fairy tale charms, from The Little Mermaid statue to Tivoli Gardens. Sweden’s second largest city, Gothenburg is a thriving and vibrant university town. The northernmost point of Denmark's mainland, Jutland, Skagen is a charming old fishing village. Encircled by a fortress wall, Fredericia enjoys a splendid setting on the coast of Jutland, Denmark's mainland. The largest city on Germany's side of Jutland, Kiel marks the eastern terminus of the Kiel Canal. Germany's second largest port city, Hamburg enjoys status as a city-state. Experience a civil engineering marvel as you cross the country’s longest suspension bridge on a panoramic drive. Take in sophisticated Oslo’s intoxicating blend of cosmopolitan flair, rich history and spectacular coastal views. Visit the small. picturesque fishing village of Skagen, Denmark's northernmost town. Immerse yourself in Fredericia's alluring history as you explore the Danish fortress town. Take in the sights of maritime Kiel on a panoramic tour, and visit the seaside town of Laboe. Discover the Hanseatic city of Hamburg, known as the 'Gateway to the World', via an independent exploration. Take in everything Amsterdam has to offer via on eof the city's famous glass topped canal boats. Explore in style and luxury with the finest cabins that ocean cruising has to offer.